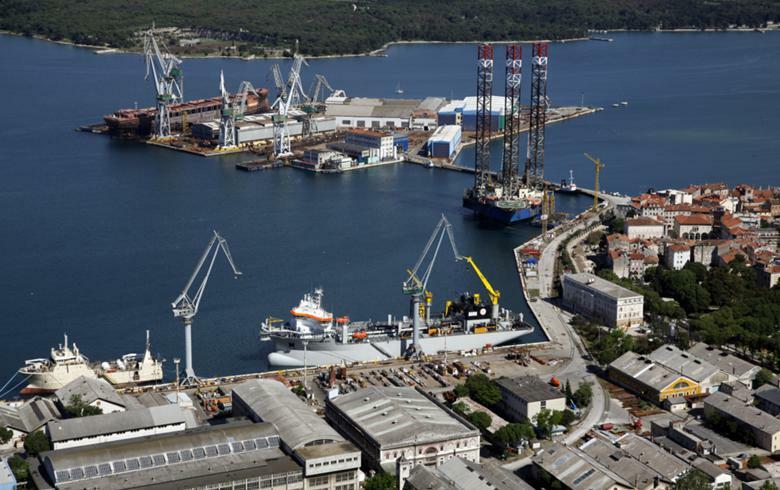 ZAGREB (Croatia), March 25 (SeeNews) - Croatian shipping company Uljanik Plovidba [ZSE:ULPL] has increased its own shareholding by 0.002% to 5.70% of the total share capital, it said on Monday. On March 21, Uljanik Plovidba bought 11 of its own shares at a price of 47.90 kuna ($7.3/6.5 euro) apiece, the company said in a filing to the Zagreb Stock Exchange (ZSE). The transaction was conducted pursuant to the company's programme for acquisition and disposal of own shares for the period from 2017 to 2020.